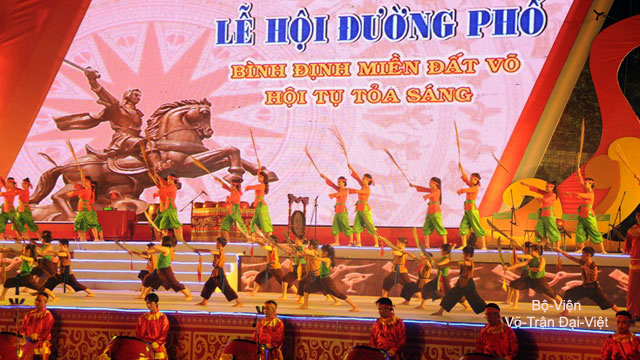 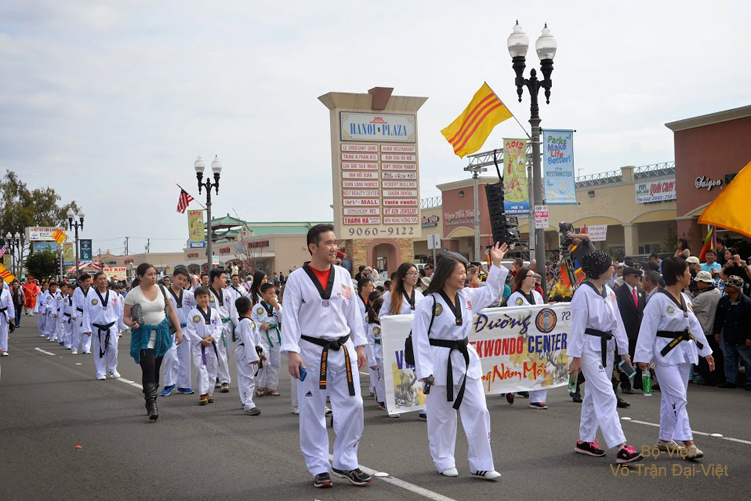 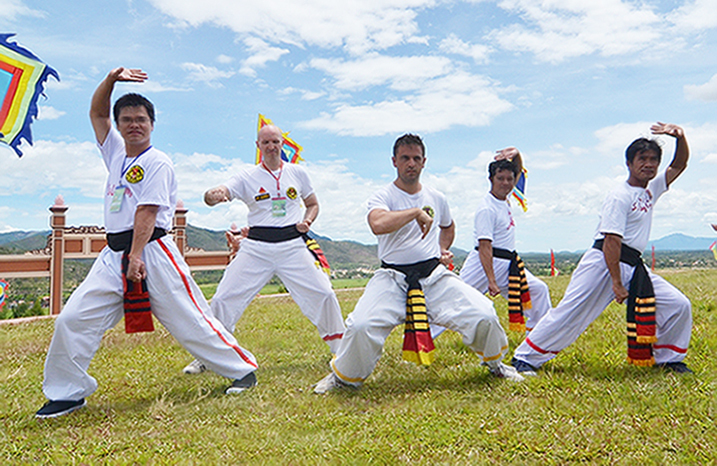 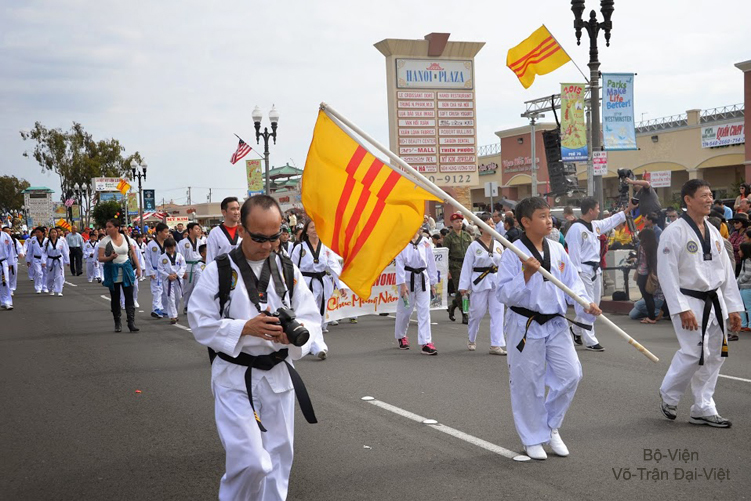 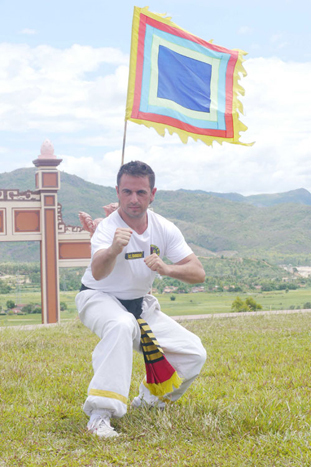 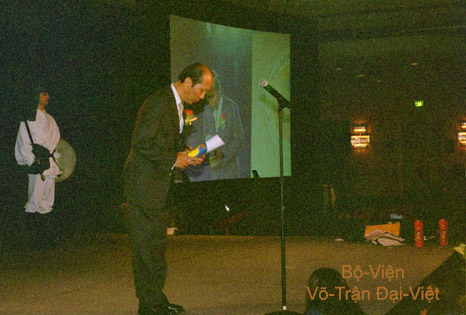 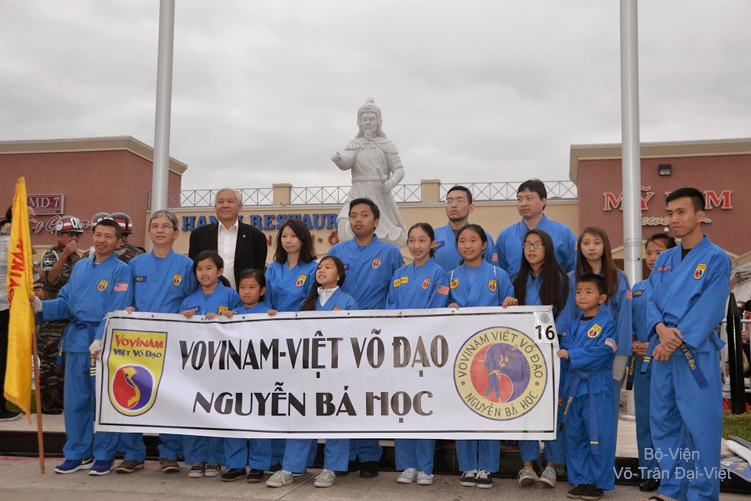 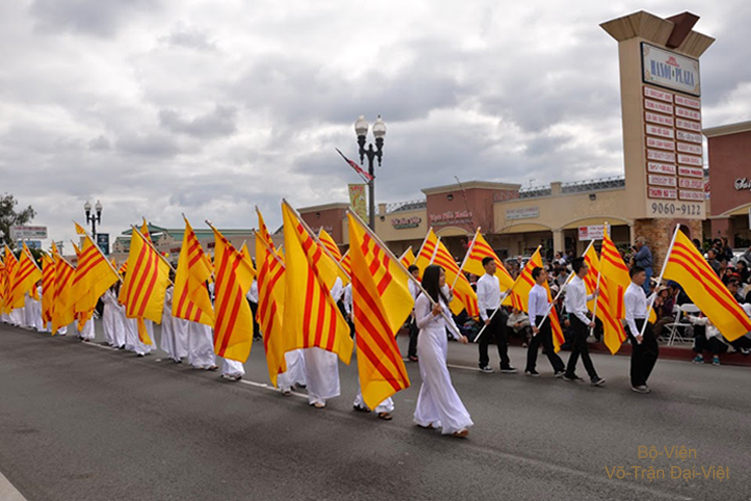 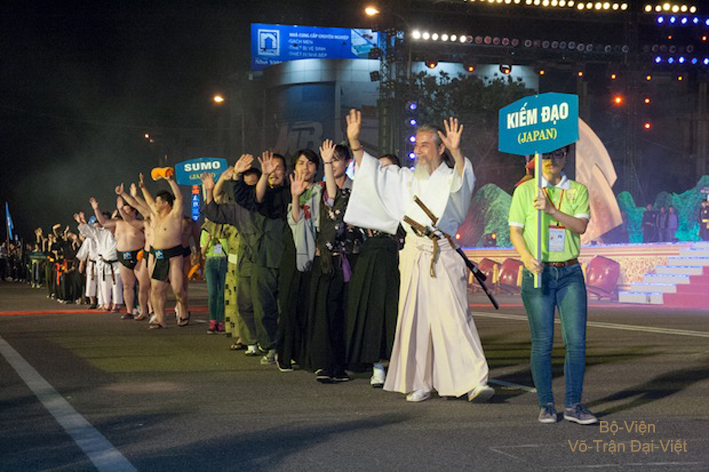 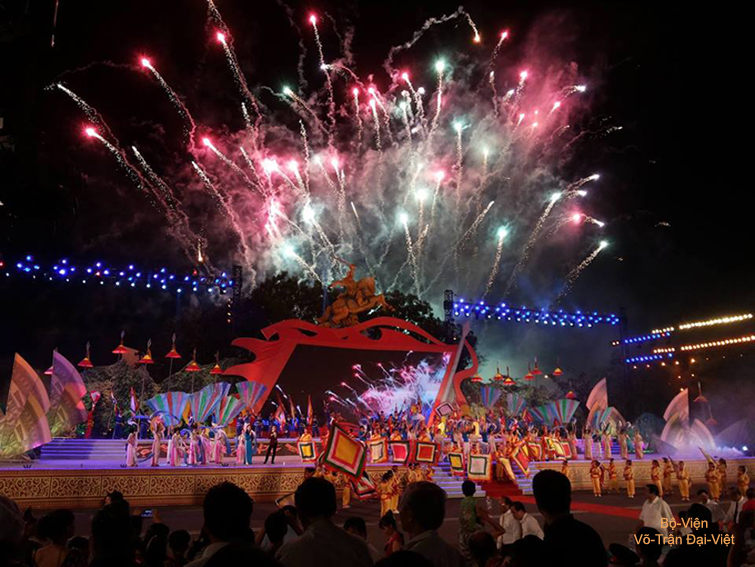 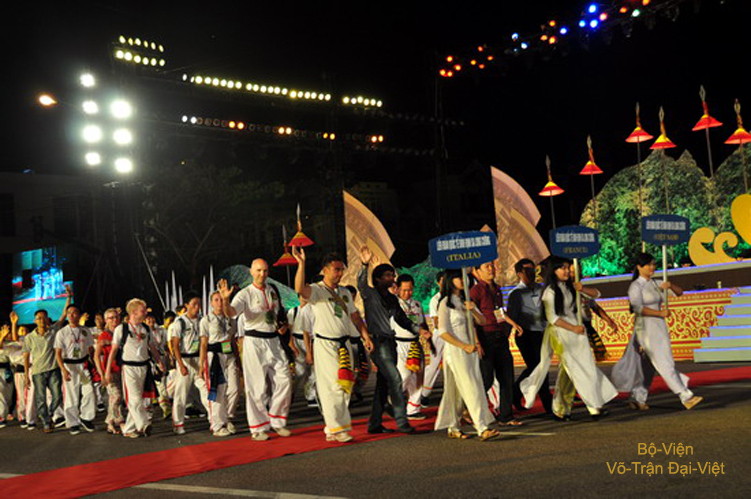 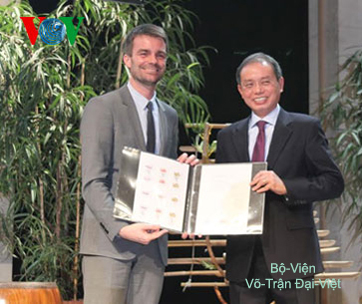 Openning Ceremony of the 6th Traditionel Martial Arts Festival from Việt-Nam at Bình-Định in 2016.
in the Capital of Paris. 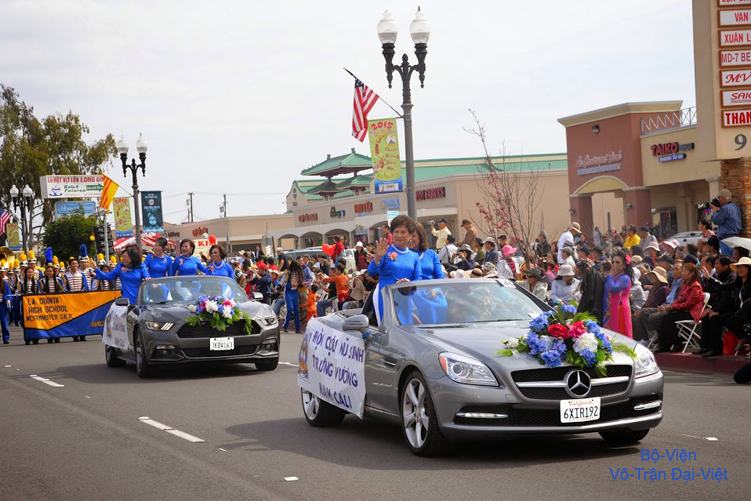 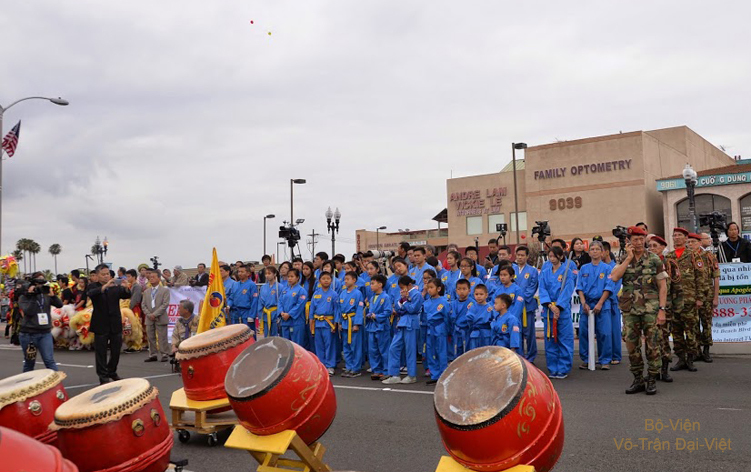 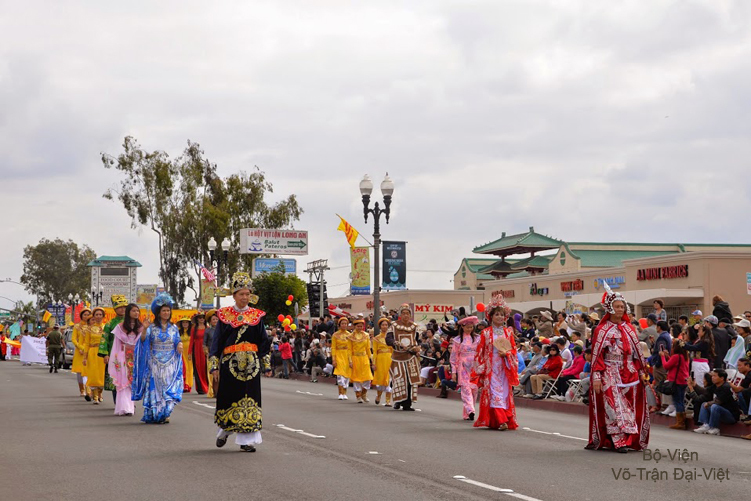 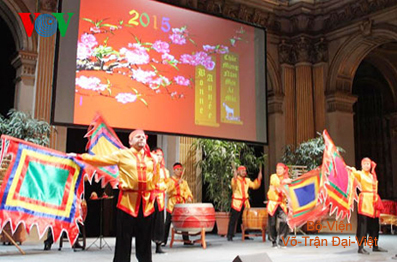 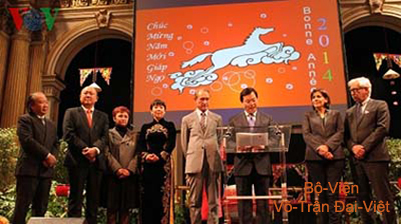 Feast of TẾT 2015 (Lunar New Year of Goat) celebrated in France . 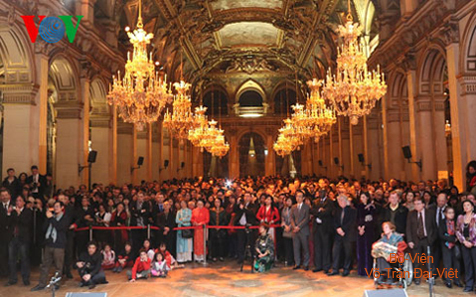 at City Council of Paris. .
at City Council of Paris. 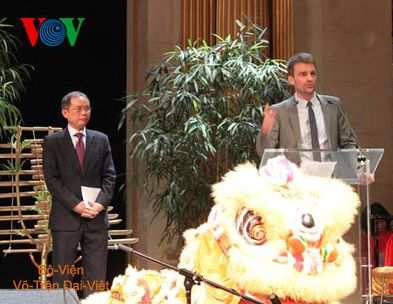 to French Government, at City Council of Paris. 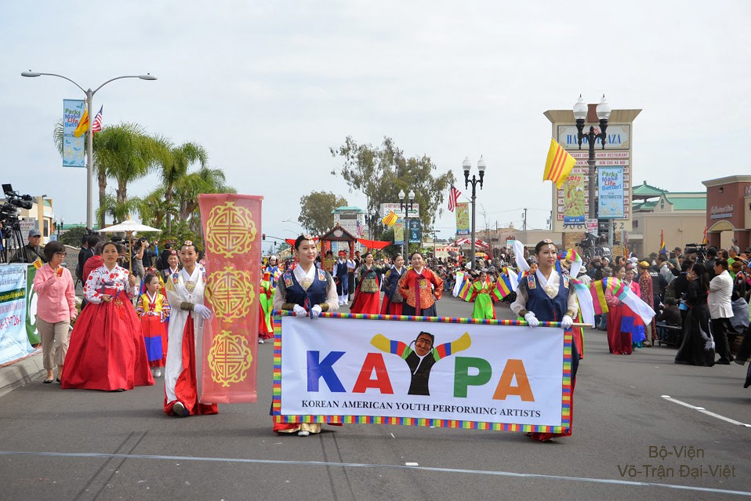 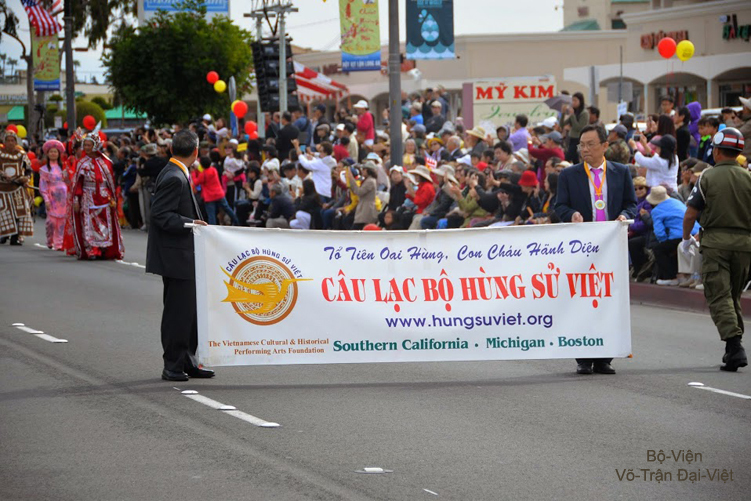 on Bolsa Boulevard (California - U.S.A.). 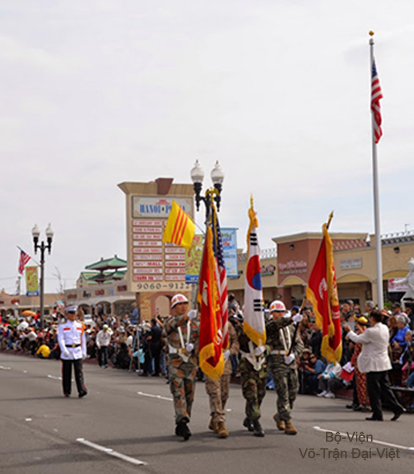 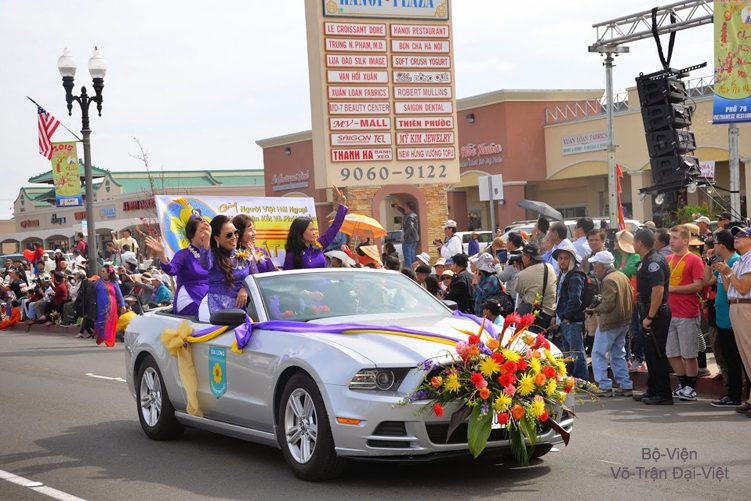 on Bolsa Boulevard (California - U.S.A.). .
on Bolsa Boulevard (California - U.S.A.) . 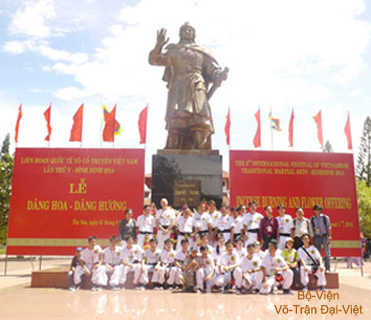 at Tây-Sơn Bình-Định on August 2014.
from August 1st onto August 4th 2014.
at Tây-Sơn Bình-Định from August 1st onto August 4th 2014.
at Tây-Sơn Bình-Định from August 2nd onto August 4th 2016.
the Cult of the Sky and the Earth. 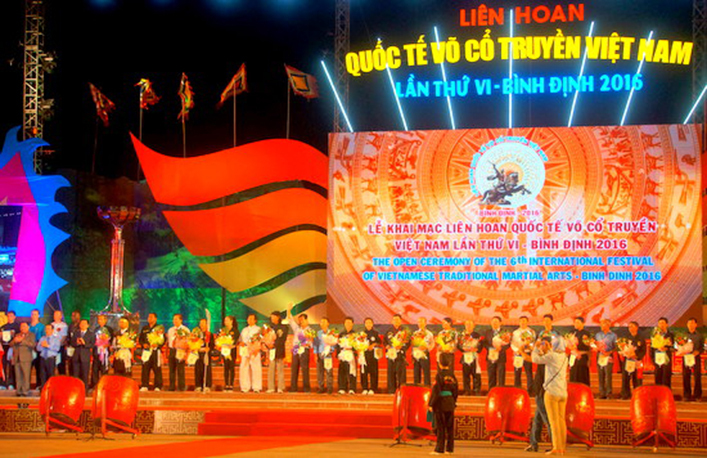 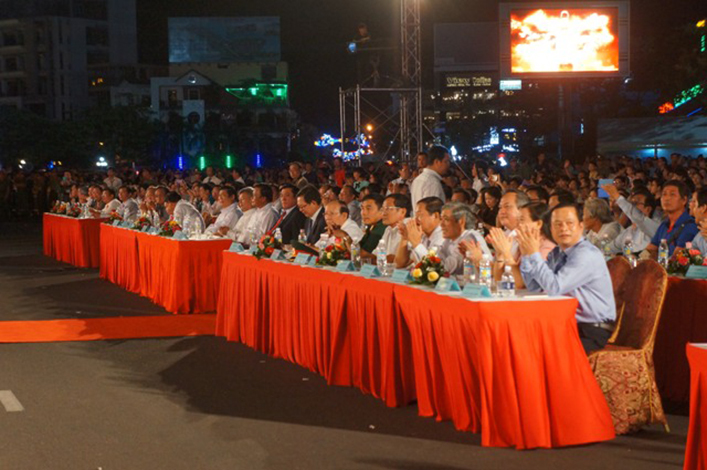 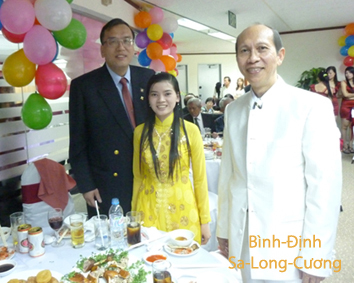 at Tây-Sơn Bình-Định from August 1st onto August 4th 2014 .
at Tây-Sơn Bình-Định from August 1st into August 4th 2014.
in the presence of His Excellency Dương Chí Dũng, the Việt-Nam Embassador and Mr Bertrand Delanoe, Mayor of Paris. 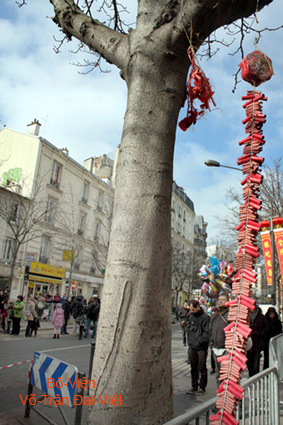 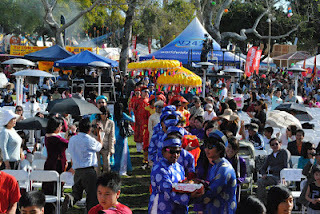 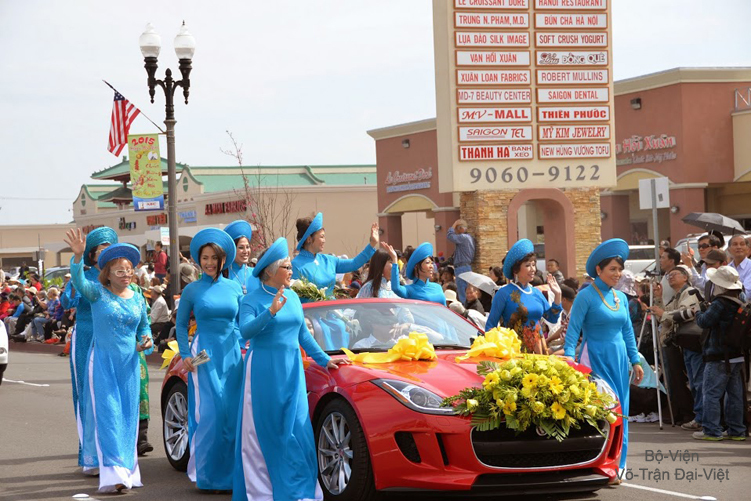 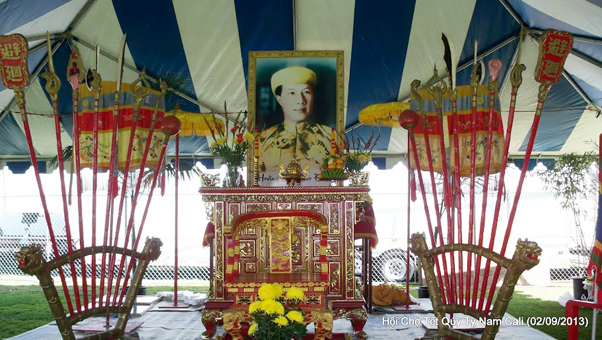 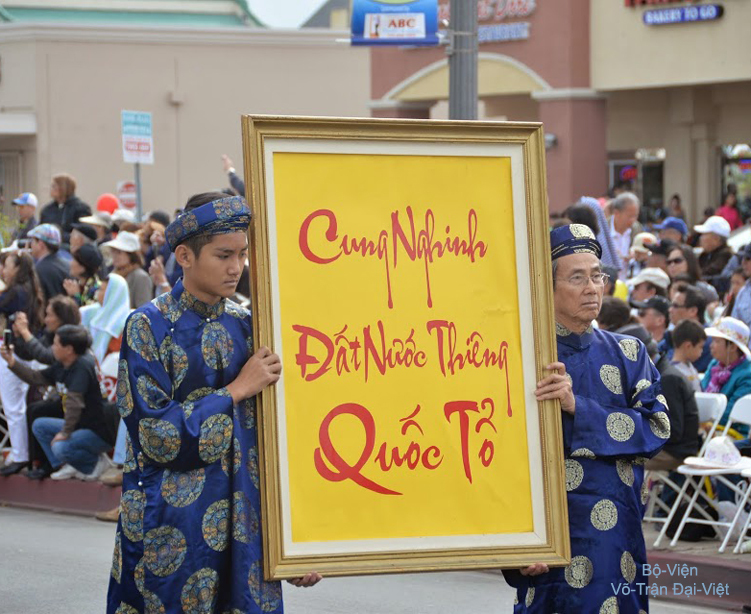 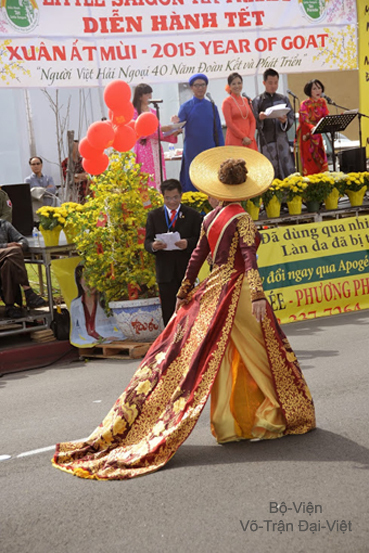 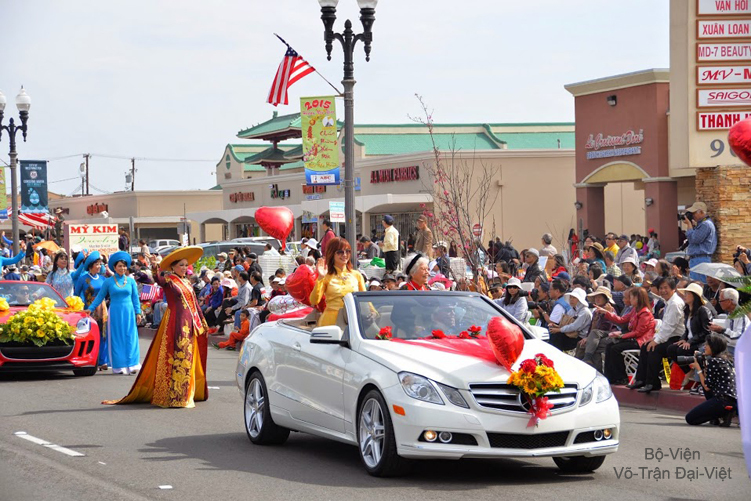 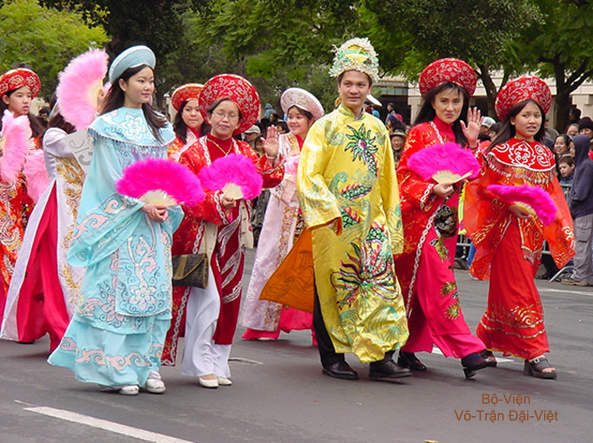 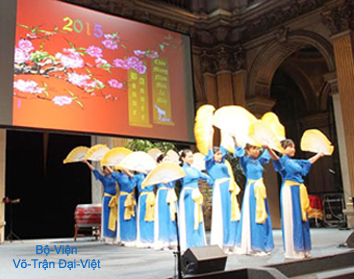 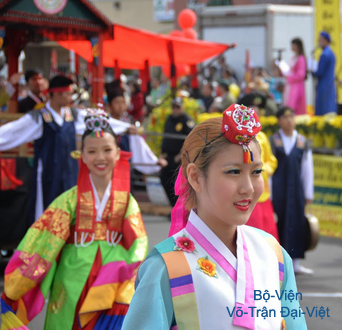 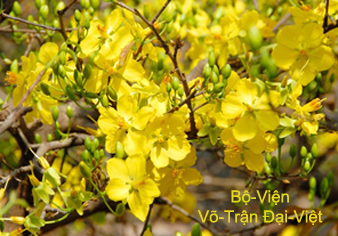 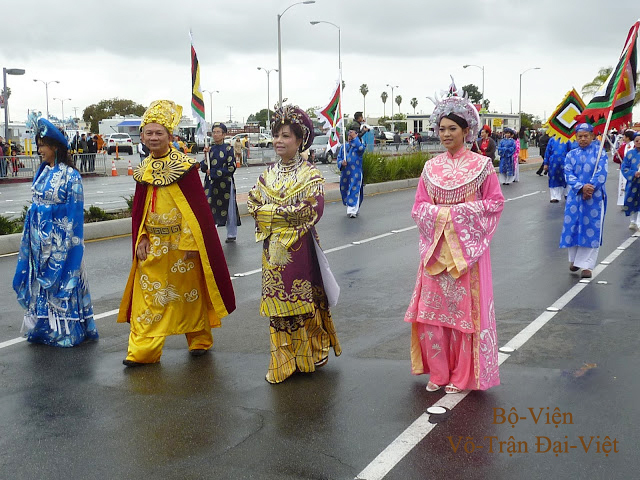 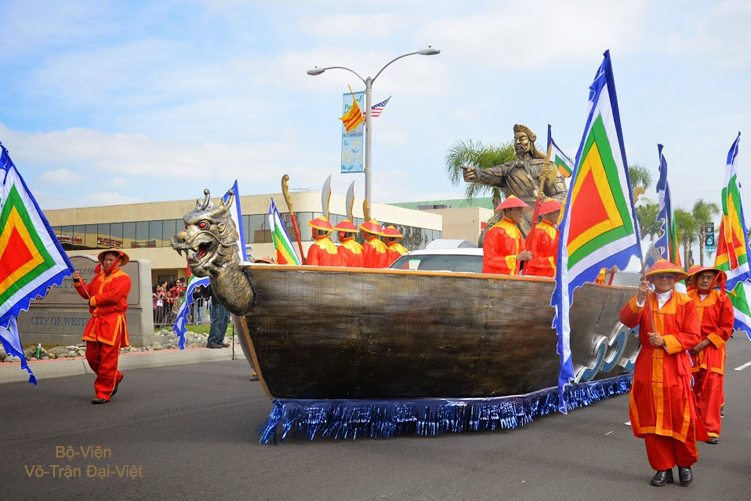 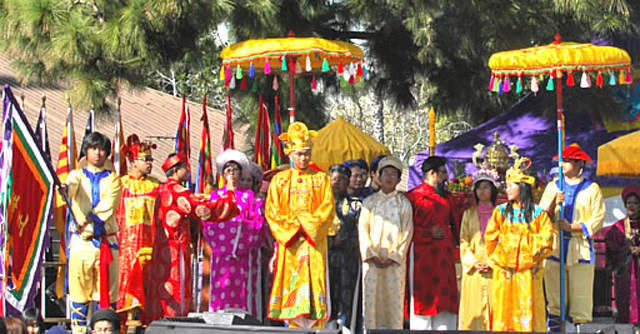 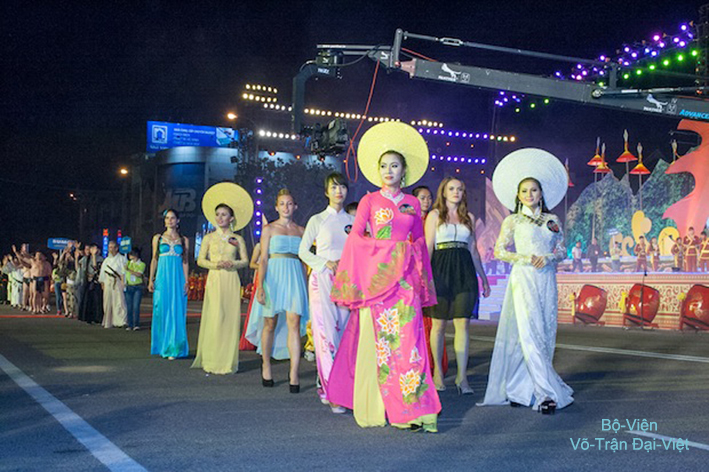 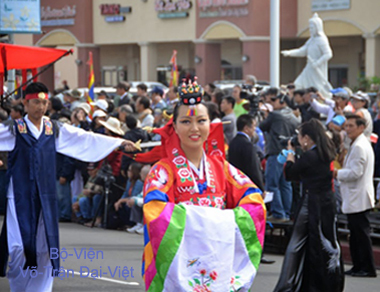 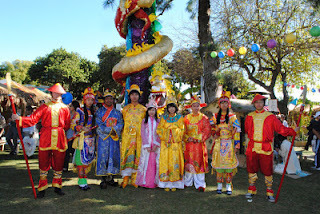 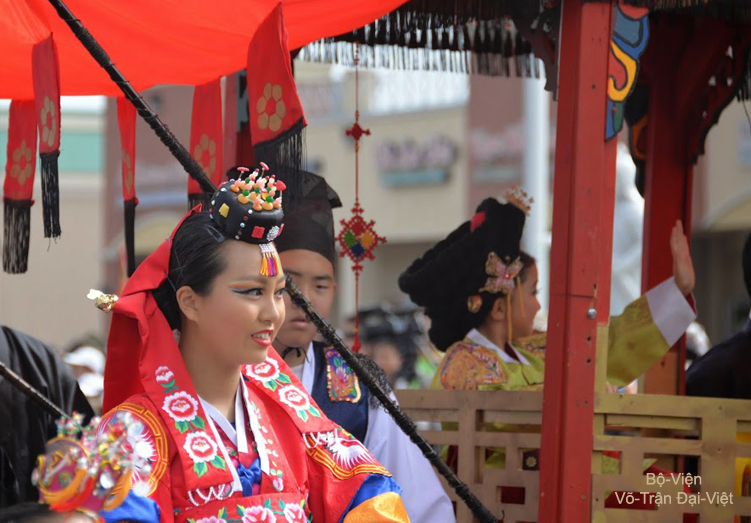 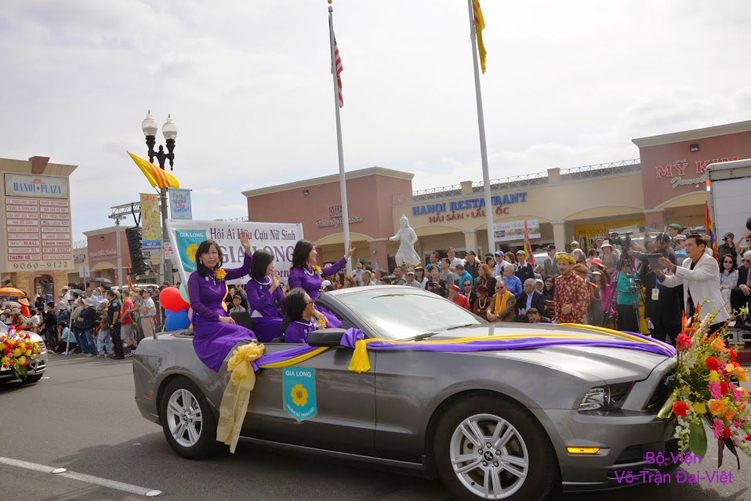 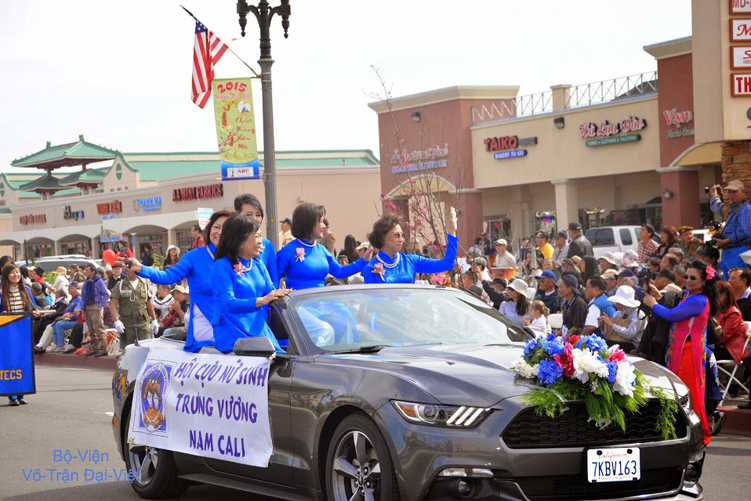 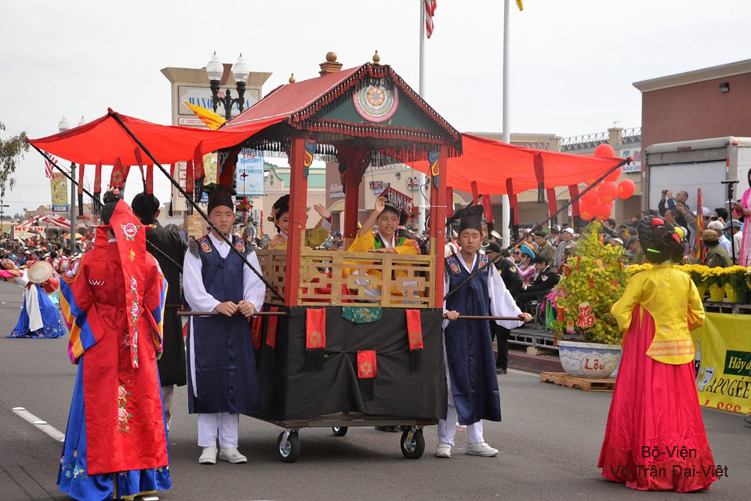 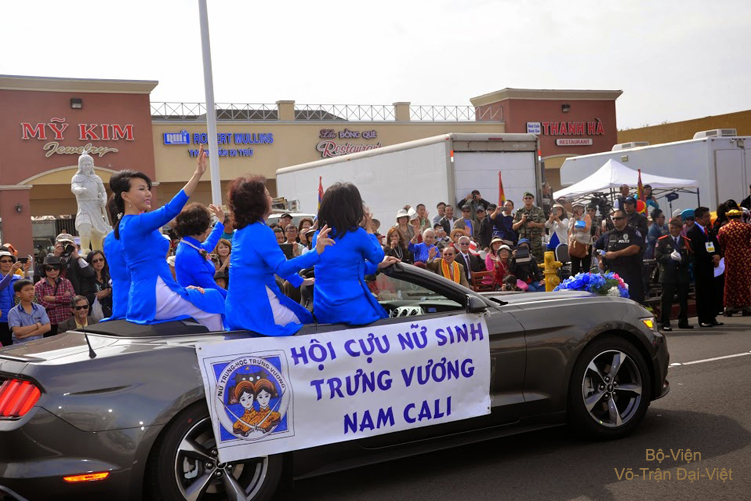 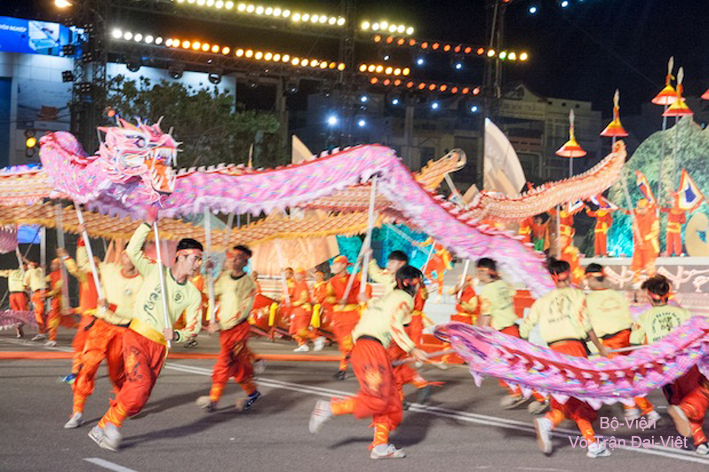 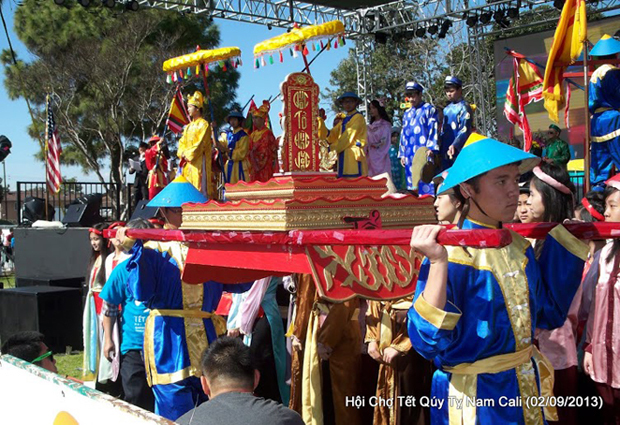 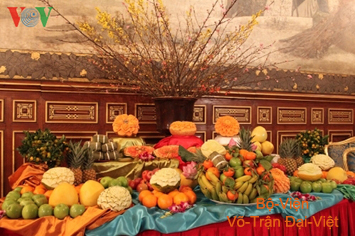 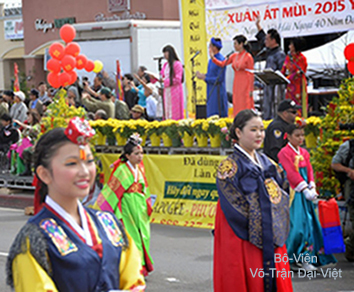 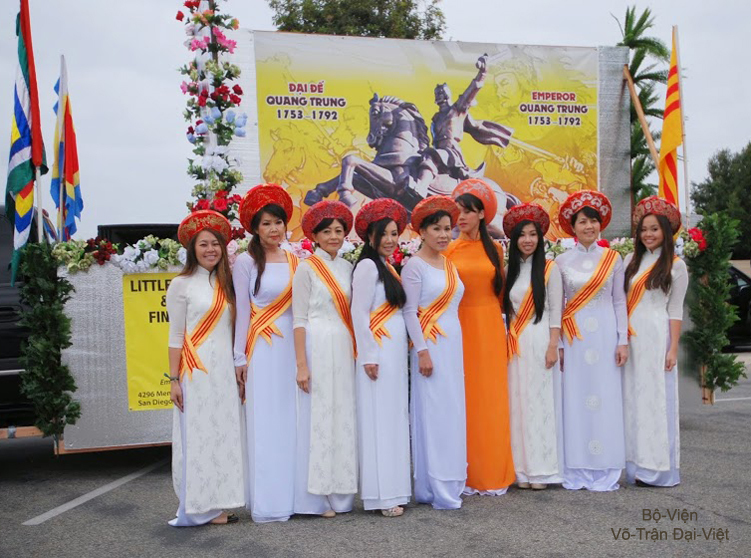 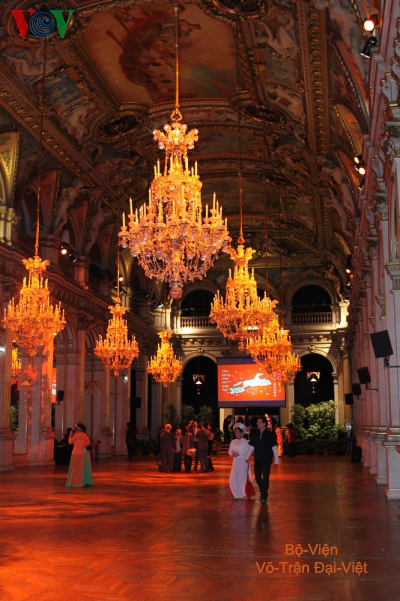 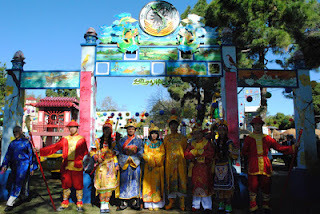 Feast of TẾT (Lunar New Year) 2014 celebrated in France . 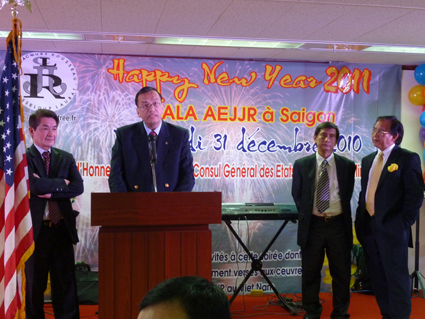 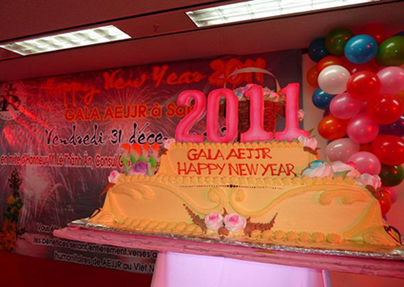 during the New Year 2011.
during the A.E.J.J.R GALA organized on December 31st 2010. 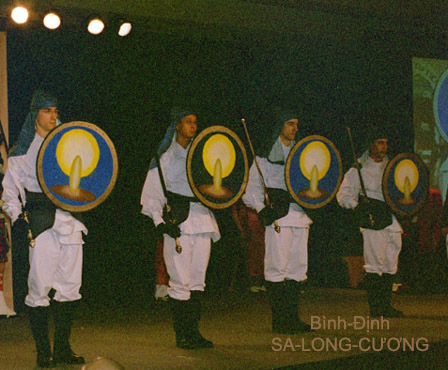 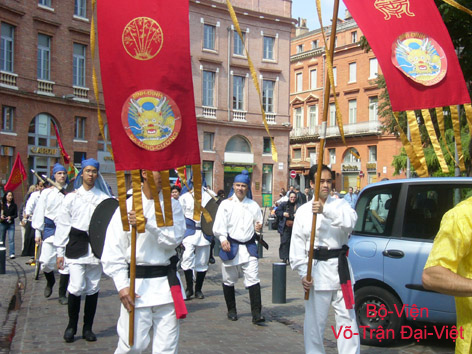 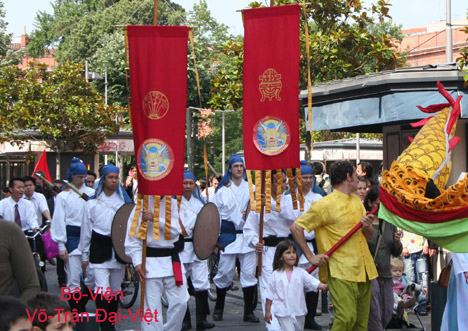 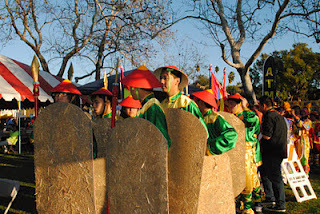 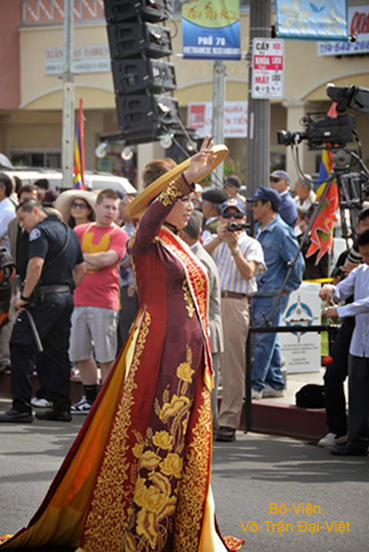 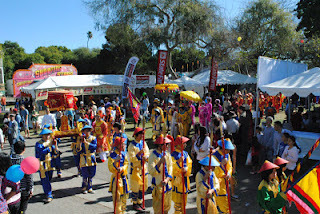 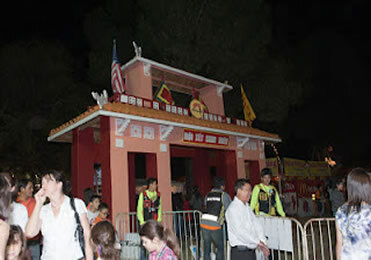 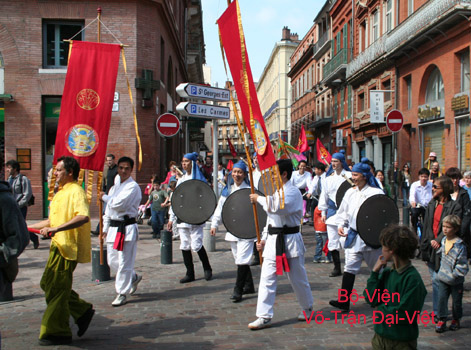 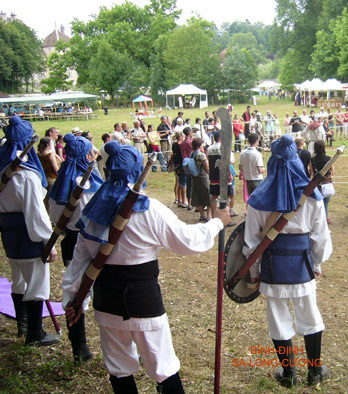 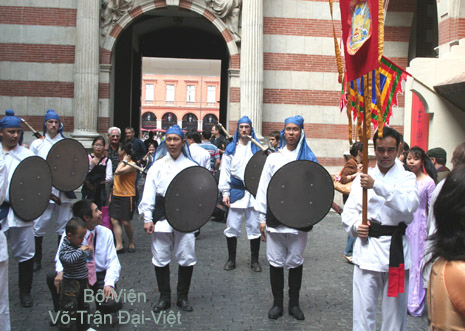 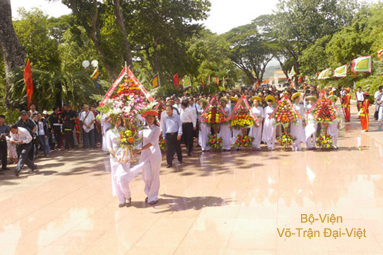 « Hanoï's Cultural Week » organized by the Toulouse City Council and Việt-Nam Unesco on May 30th 2007 to June 9th 2007). 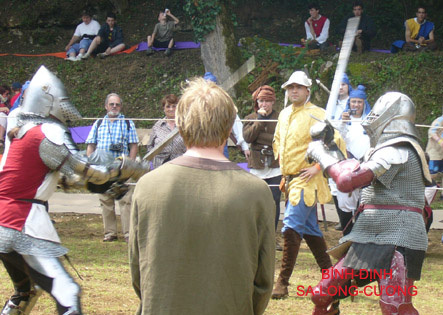 during European Medieval Festivities at Filain Castle. 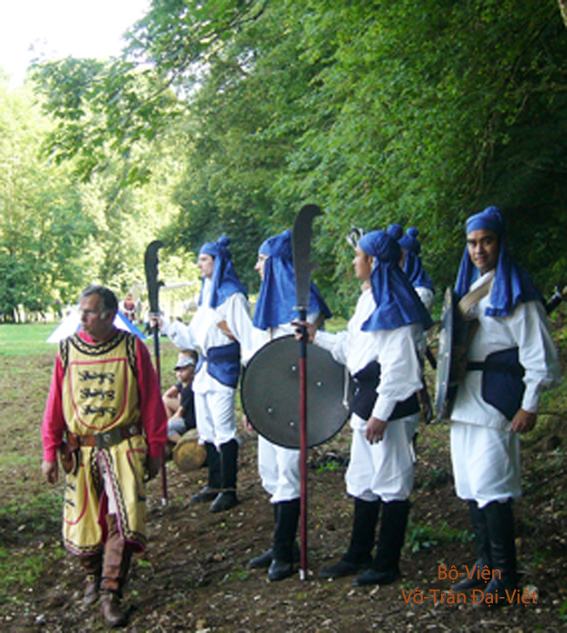 at at Filain Castle.in Franche-Comté (July-2006). 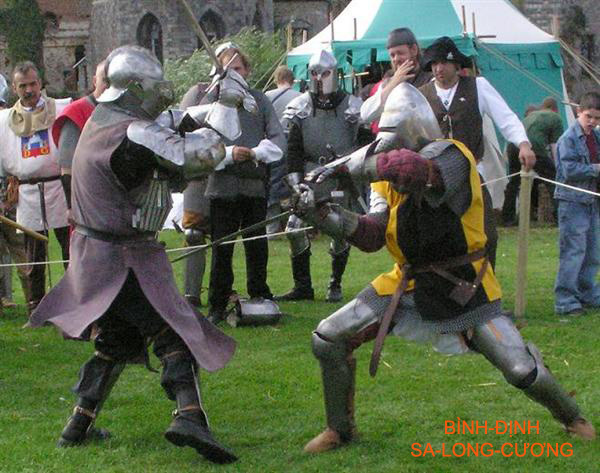 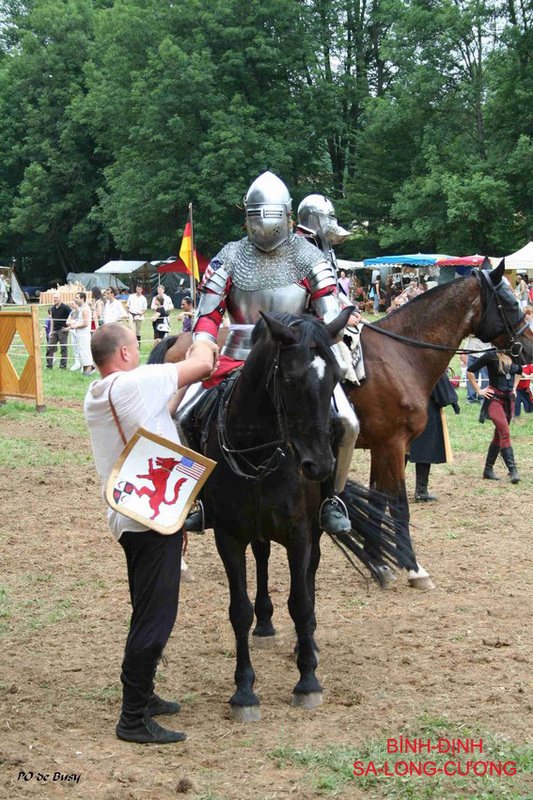 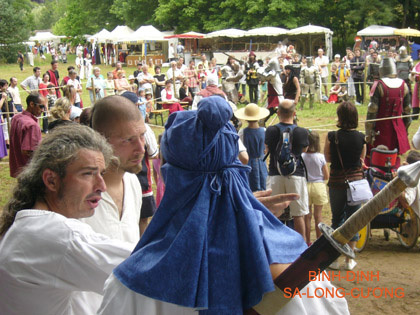 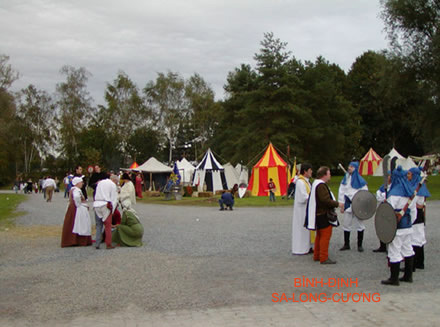 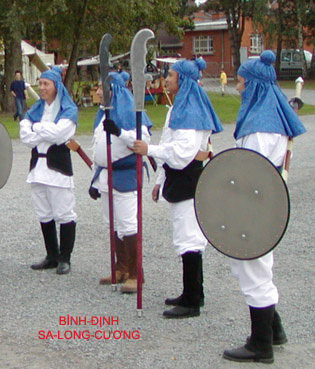 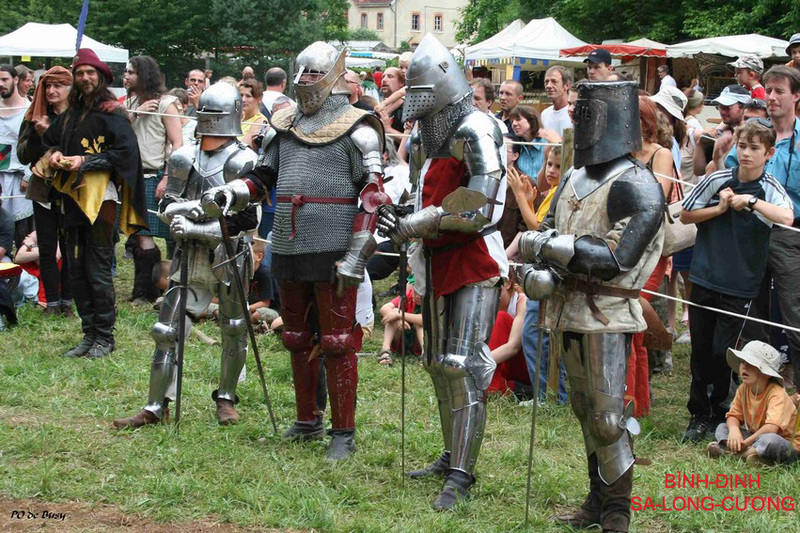 of European Medieval Tournament at Filain Castle. 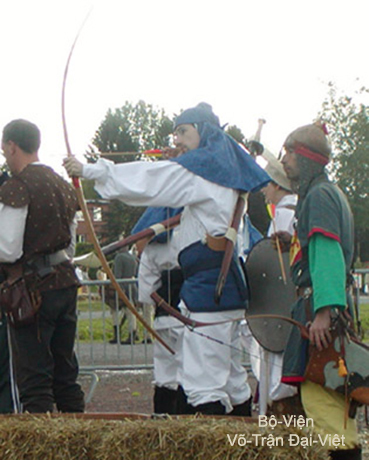 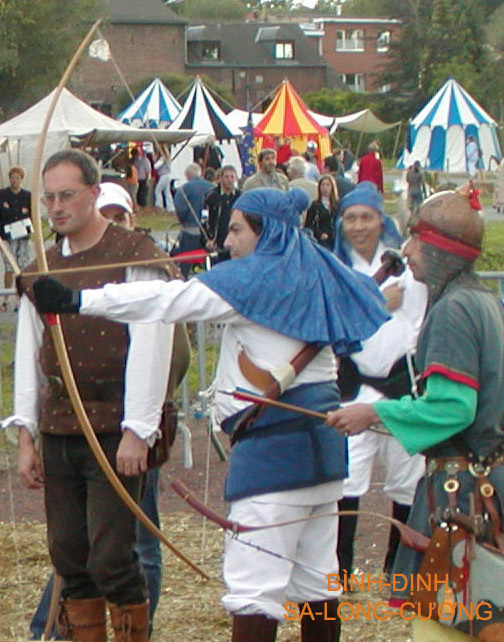 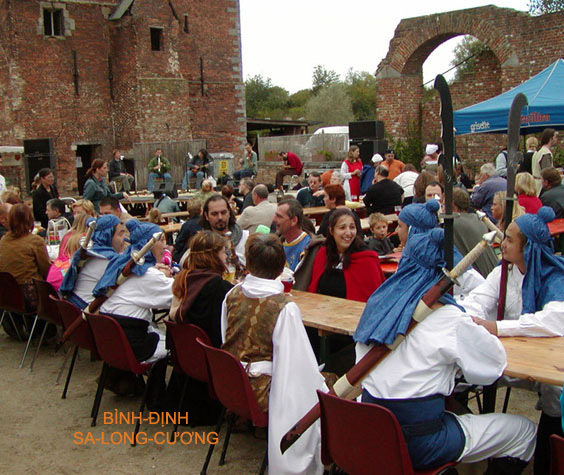 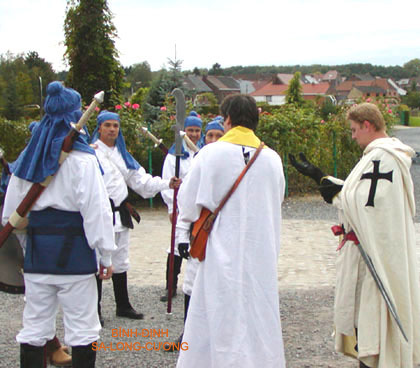 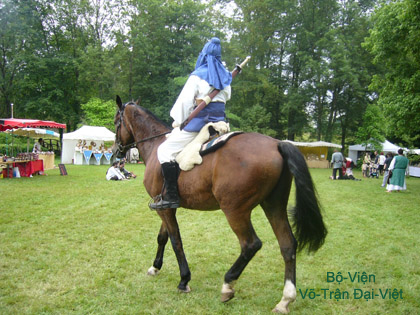 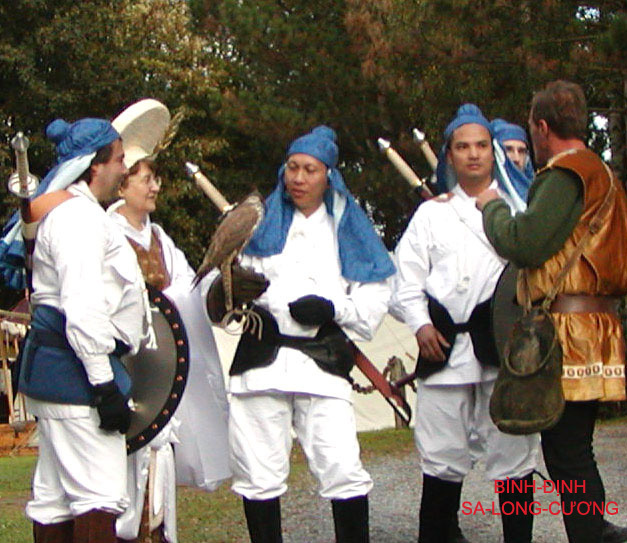 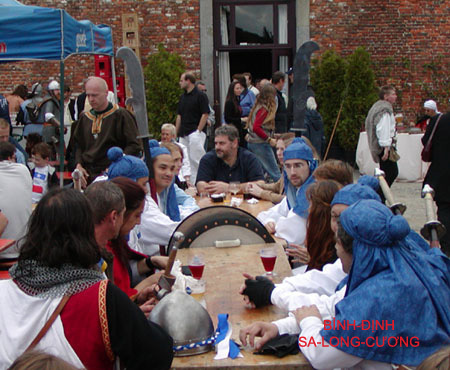 European Medieval Festivities at Castle of Havre's Dukes (Belgium - 2004). 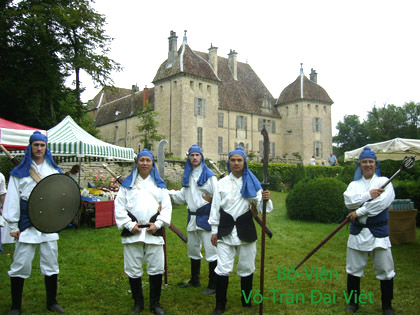 Castle of Havre's Dukes (Belgium - 2004).